Mash smoked salmon with a fork until no flakes are visible. Mix smoked salmon, cream cheese, lemon juice, onion, garlic, horseradish, and olives. Garnish with chopped parsley, if desired. Serve with crackers and enjoy. 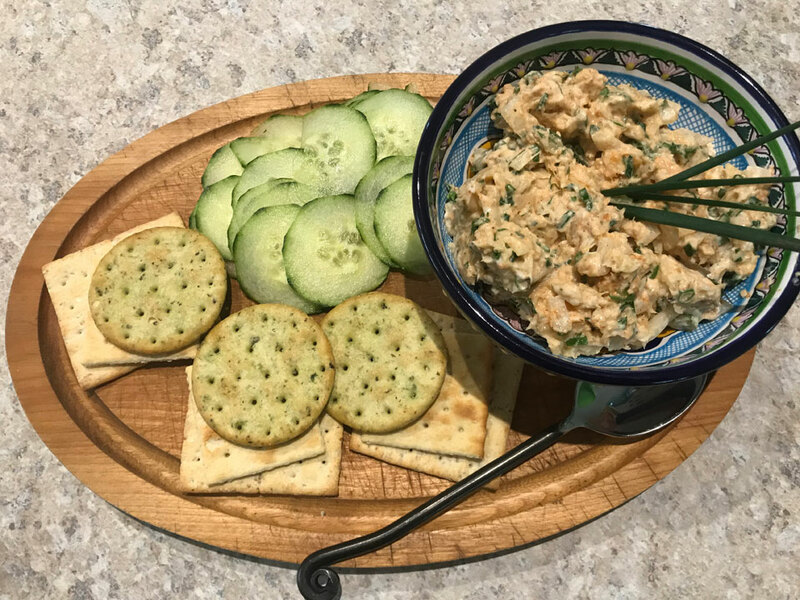 Serve on crackers, or use as a dip with sturdy chips, vegetables, or spread on crostini or fresh baguette. The spread will store well in the fridge in an airtight container for a week. *If your salmon is dry, try adding 1 teaspoon of olive or avocado oil when mashing. Don’t let your plentiful catch get freezer burned. Try canning fish, which can keep up to 3 years! 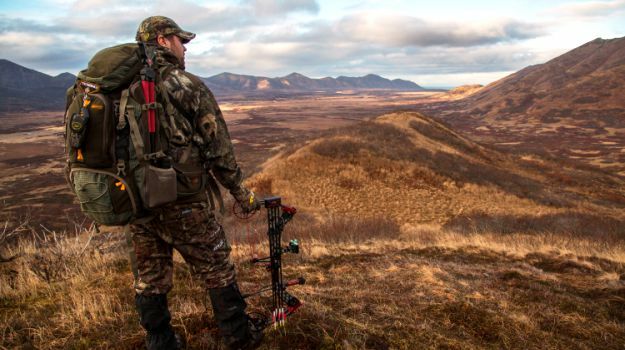 I decided to give up the entire month of November to go to Kodiak Island in Alaska to hunt brown bear with a bow. I wanted to hunt the brown bears fishing in the salmon streams. To my way of thinking, this is a classic brown bear hunt. I never had hunted Kodiak Island, yet I knew this island off the Alaskan Peninsula was where most of the giant brown bear were taken.